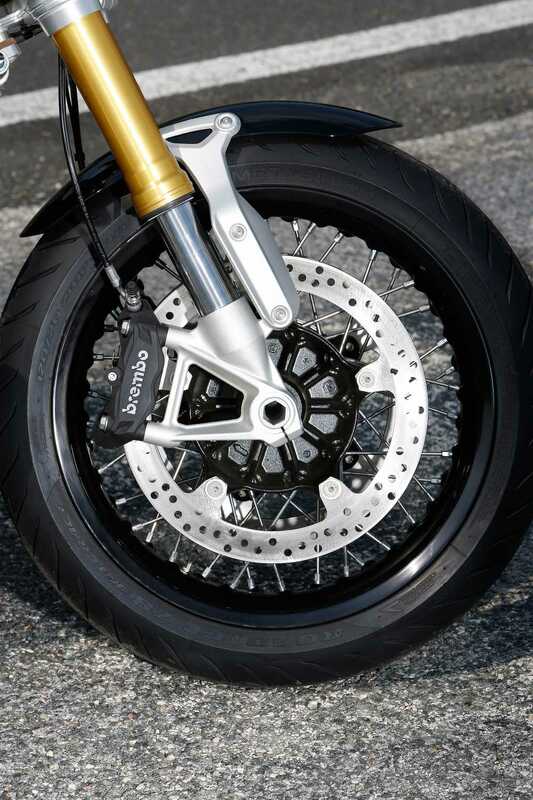 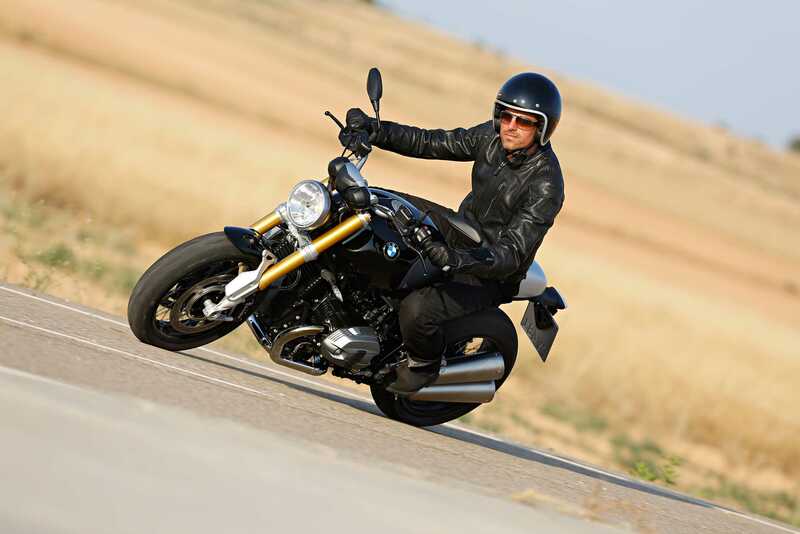 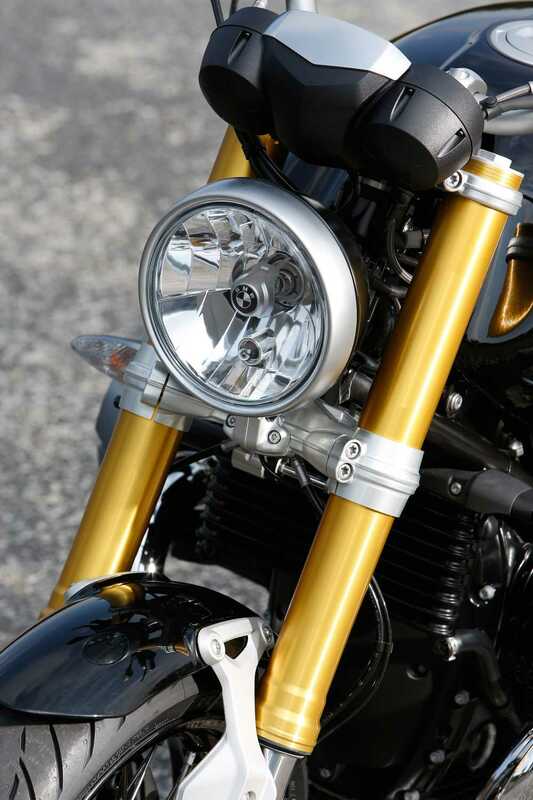 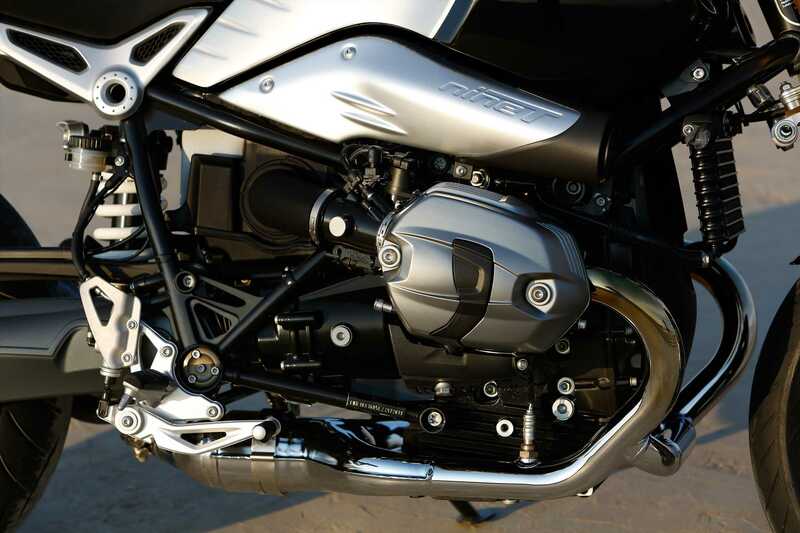 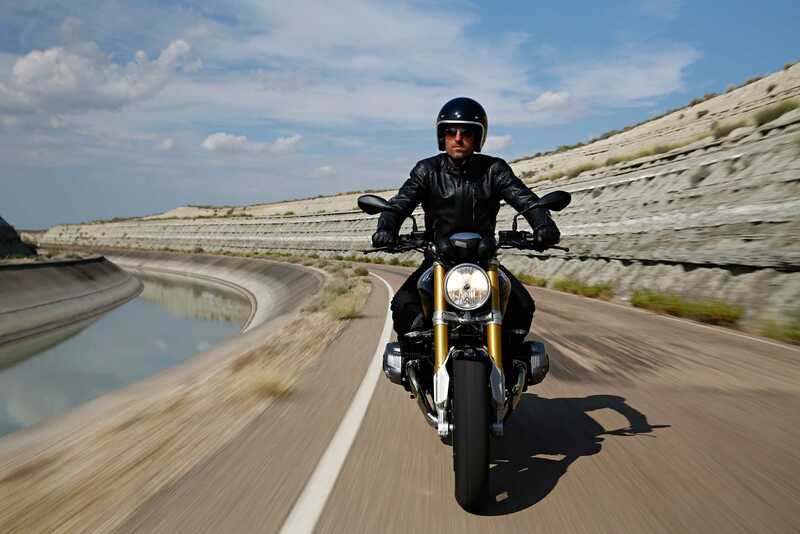 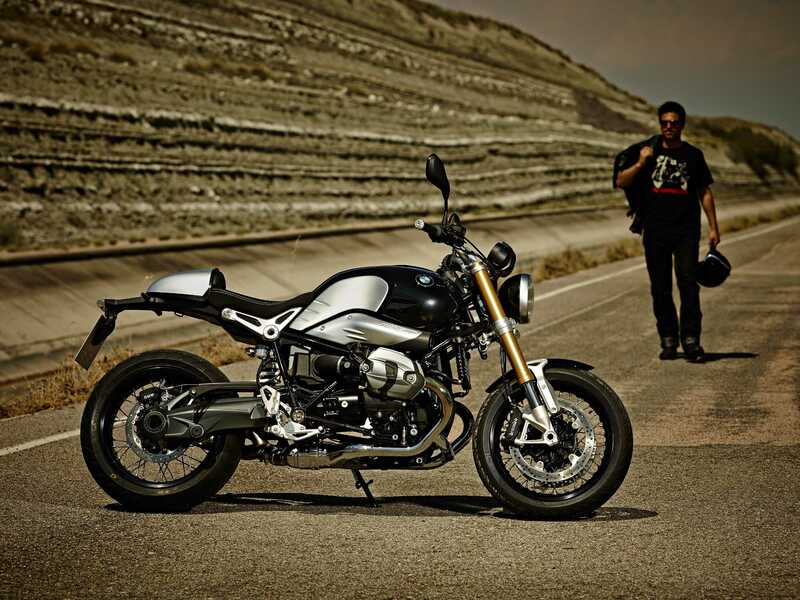 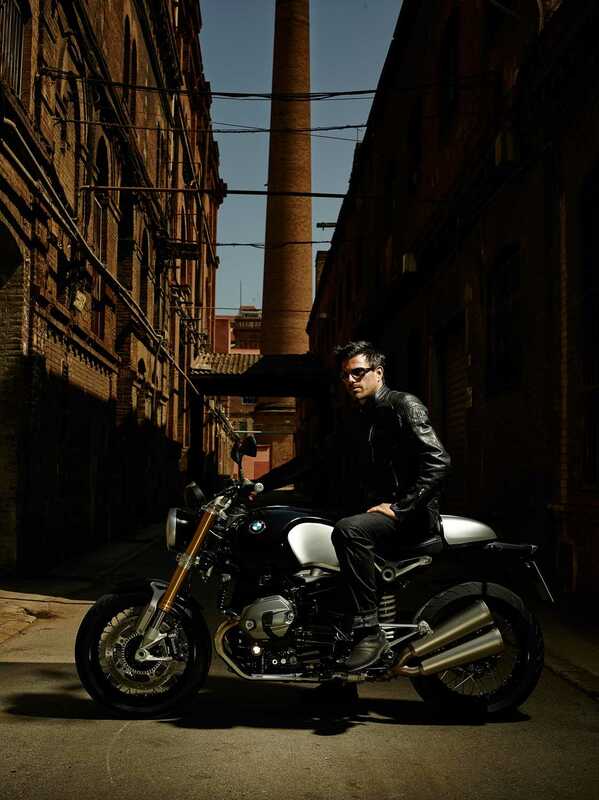 The BMW R nineT radiates purism and power in undisguised form. 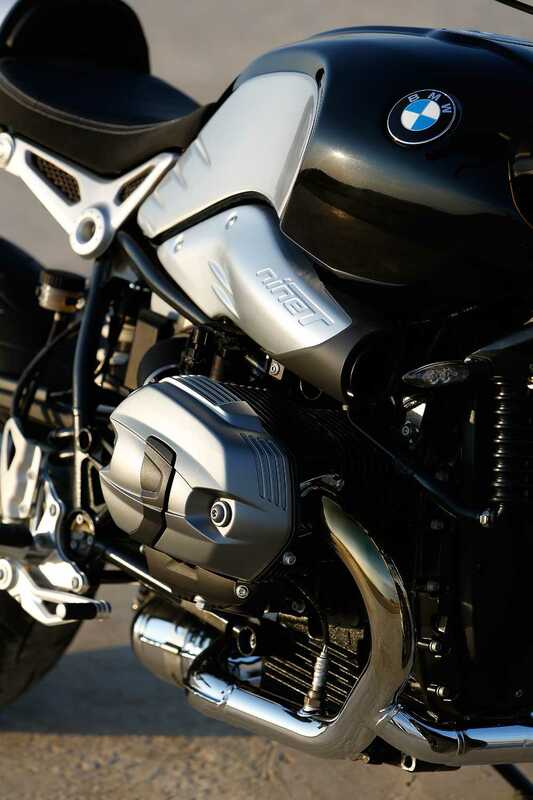 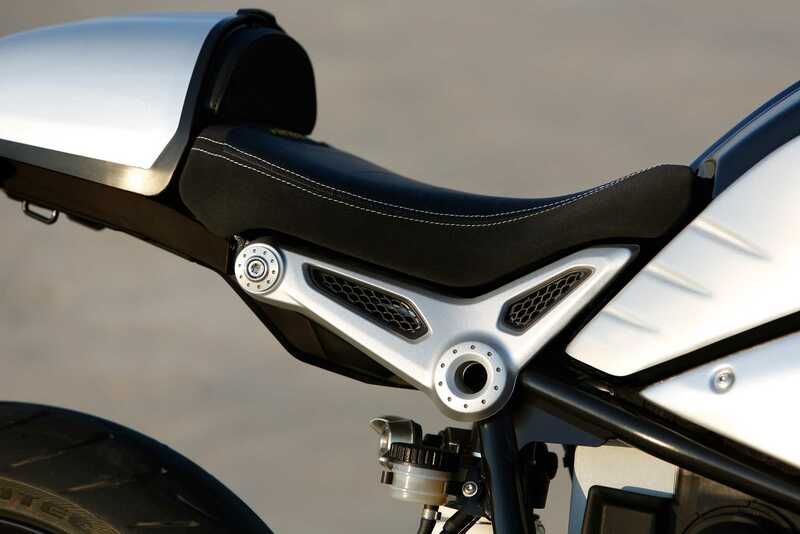 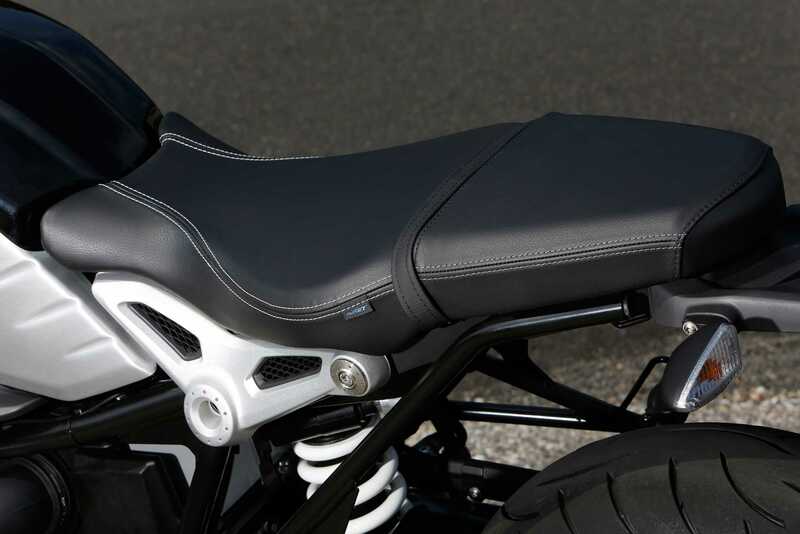 It skilfully blends the boxer engines rugged character and the design traits of various motorcycle eras with cutting-edge technology and a modular concept that offers the rider maximum scope for personalisation. 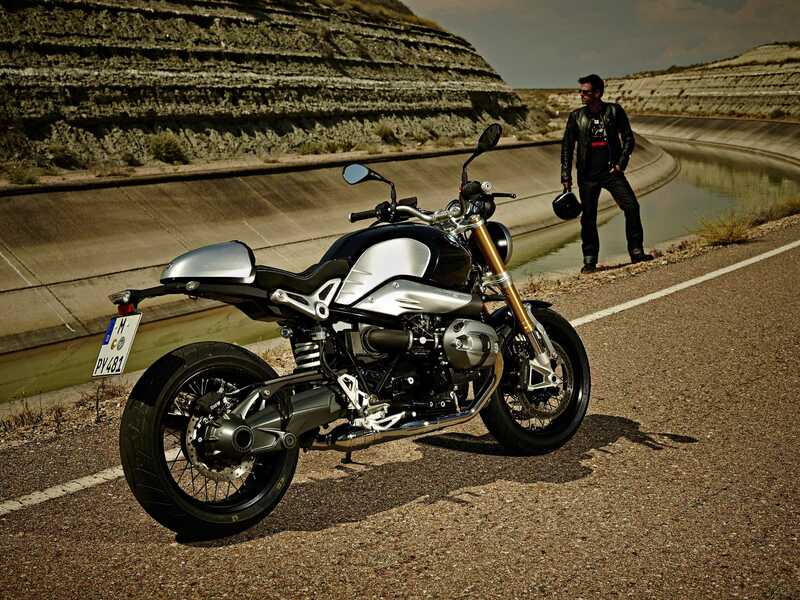 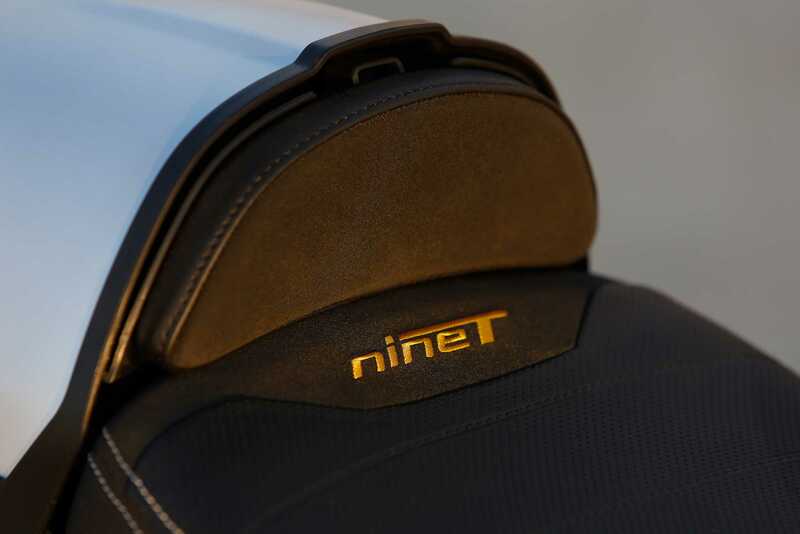 Strictly reduced to the essentials, the BMW R nineT - or just nineT for short - is made all the more alluring by its hand-built feel and strong emotional appeal. 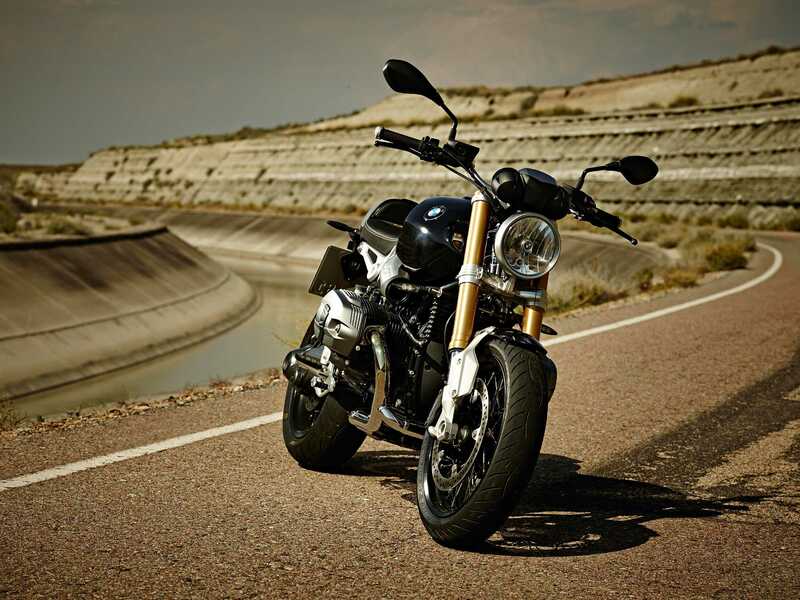 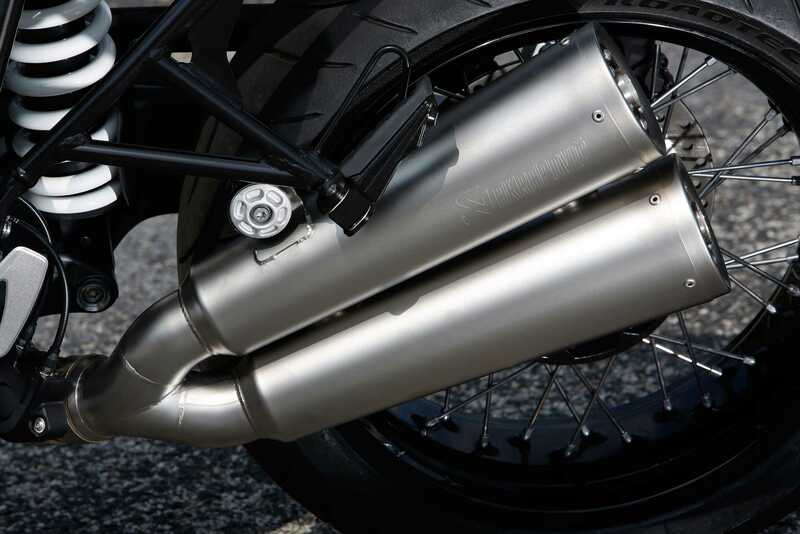 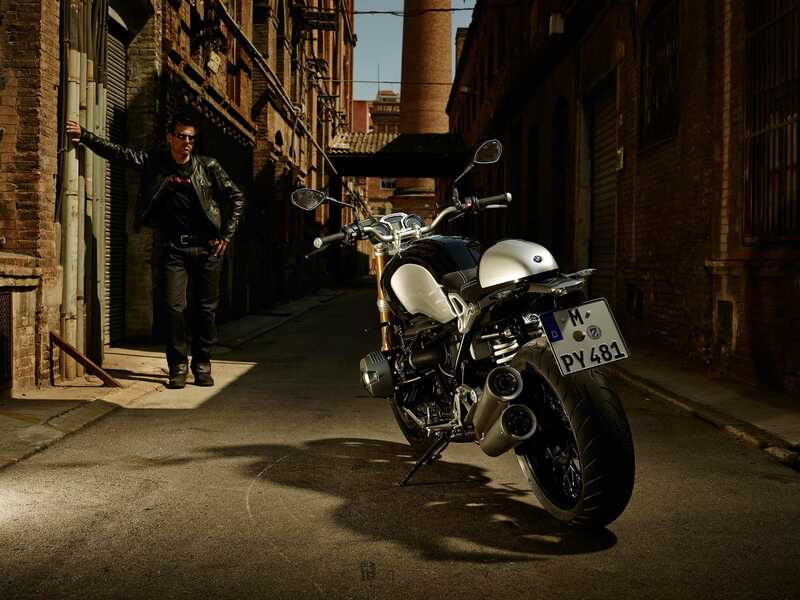 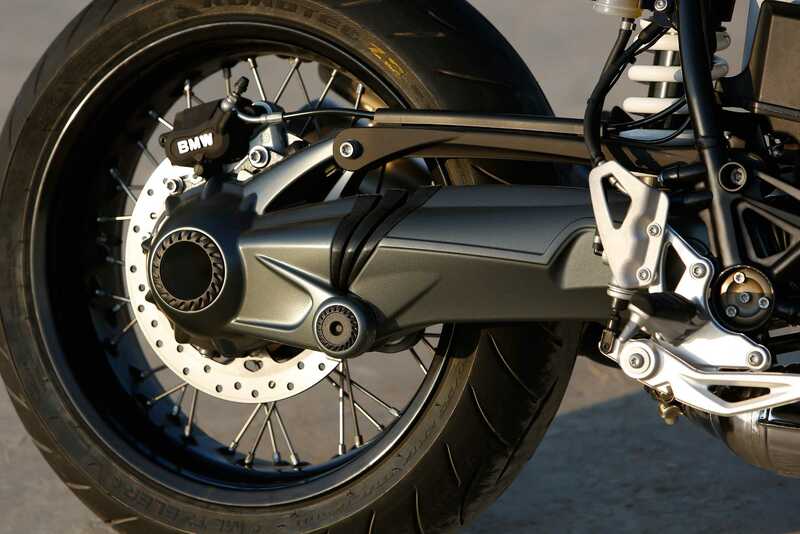 Расскажите друзьям о "New BMW R NineT Bike"